The defence protecting honest solicitors duped by mortgage fraudsters that was erected by the Court of Appeal last year has been reinforced by the High Court. 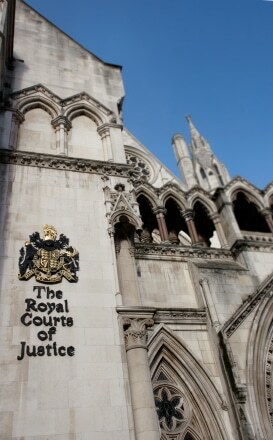 Giving judgment last week in Santander UK Plc v RA Legal Solicitors (a firm)  EWHC 1380 (QB), Mr Justice Andrew Smith followed the appeal court’s ruling in December that a law firm can be relieved of consequential liability for a breach of trust if it acts honestly and reasonably. As in Davisons Solicitors v Nationwide Building Society  EWCA Civ 1626, although he held that RA Legal – which ceased to practise in October 2009 because it could not obtain professional indemnity insurance – had acted in breach of trust in releasing the £150,000 purchase funds without having obtained a legal charge, the judge exercised discretion and relieved the firm of liability for the breach, dismissing Santander’s damages claims. He cited the judgment in Davisons of the Chancellor of the High Court, Sir Andrew Morritt, sitting with Lord Justices Sulllivan and Munby, which pointed out that Nationwide’s loss had been sustained by the fraud of an unconnected third party and not the “lapse from best practise, if any” by the solicitors as Nationwide had claimed. The barrister appearing for RA Legal, Imran Benson of Hailsham Chambers, instructed by DAC Beachcroft, said the decision was “likely to be welcomed more by defendants than claimants”, because the court had “now provided a clear statement that, if a lender is to obtain compensation from solicitors for breach of trust in an identity fraud case, it is necessary to show a connection between the lender’s loss and the solicitors’ failings”. The facts of the case were that the solicitors who purported to act for the vendor of the property in question did not in fact do so. 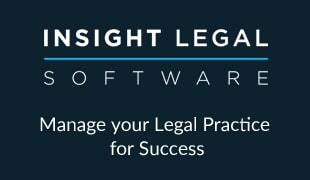 RA Legal acted for the purchaser, was deceived by the fraud and paid away the purchase money. Clarifying the meaning of Davison, the judge said that in order to benefit from relief under section 61 of the Trustee Act 1925, RA Legal had only to show it had acted reasonably, not with exemplary care. The judge described the law firm witnesses as “all honest in their evidence and sought to assist the court”. He singled out RA Legal conveyancing partner Abul Rahman as “a particular impressive witness” who “did not prevaricate or seek to excuse such (minor) criticisms of him or his firm as could properly be made”.